The experienced team at Primary Care Plus – North Broad brings you quality primary care medicine, as well as a wide range of specialized services. We are committed to providing you with the comprehensive care you need in one convenient location. We use an electronic medical record (EMR) system to store all your information, including your health history, medications, diagnostic reports, and notes from specialists. EMR connects your entire medical team at Primary Care Plus – North Broad, so your care is always accurate and efficient. EMR also allows us to quickly send your medical information to a hospital or other healthcare provider, if needed. Internal Medicine Dr. Temple earned a Bachelor of Arts in 1978 from Southern University at New Orleans and a doctor of medicine in 1983 from Louisiana State University Health Sciences Center New Orleans. In 1986, he completed his residency in internal medicine at Charity Hospital and at Veterans Affairs Hospital. 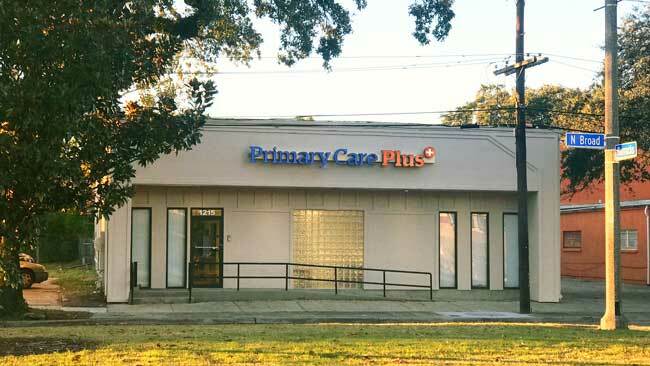 Before joining Primary Care Plus, Temple served in the National Health Service Corps for four years, worked at the City of New Orleans – Saint Bernard Health Clinic for 13 years and practiced internal medicine in the Gentilly area for more than 30 years. 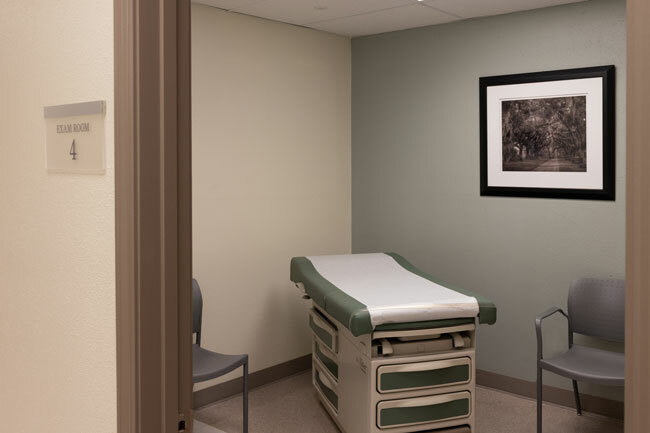 Primary Care Plus – North Broad offers convenient appointments for primary care, including routine physicals, immunizations, and treatment for illness and injury.